Firestone's XVII is one of those beers that fall flat between «excellent» and «first world problems». What does that mean? Well, let's have a look. This truly is one of those beers that is worth the incredibly steep price tag of $20 (thrifty drinkers would have picked it up during one of Huckleberry's recent sales for a more humane price). When Firestone kicks out one of their special releases, they really do make them just that. Special. Yet there are things that brings one to pause. A first world problem kind of pause? Certainly. But a pause none the less. First, the XVII reminds me just a little bit too much of Firestone's Double DBA. The latter is a barley wine; the former a strong ale. I suppose one can argue that the similarity is there by design, and that the high ABV, the sweetness, and the velvet-y mouthfeel inevitably will put the two in the same sphere. One can also argue that this is not a bad thing. They both are very, very good ales. My point is, for the price, it might be hard for many to justify picking up a couple of both. Which brings me to the second issue: aging. Now it's hard to say which way the XVII will go, but the XVI did not fare too well after a year. The flavor had dulled and the mouthfeel wasn't quite there anymore. Was this a one off problem with a single bottle? Who knows? But figuring it out requires opening a precious bottle for investigation. First world problems indeed, but there they are. Maybe you should just get an XVII or two and enjoy them now? I could think of worse things to do. The velvet-y sweetness is unlike most other beers out there (Double DBA aside). And it is worth the steep price. The XVII is excellent any which way you look at it. 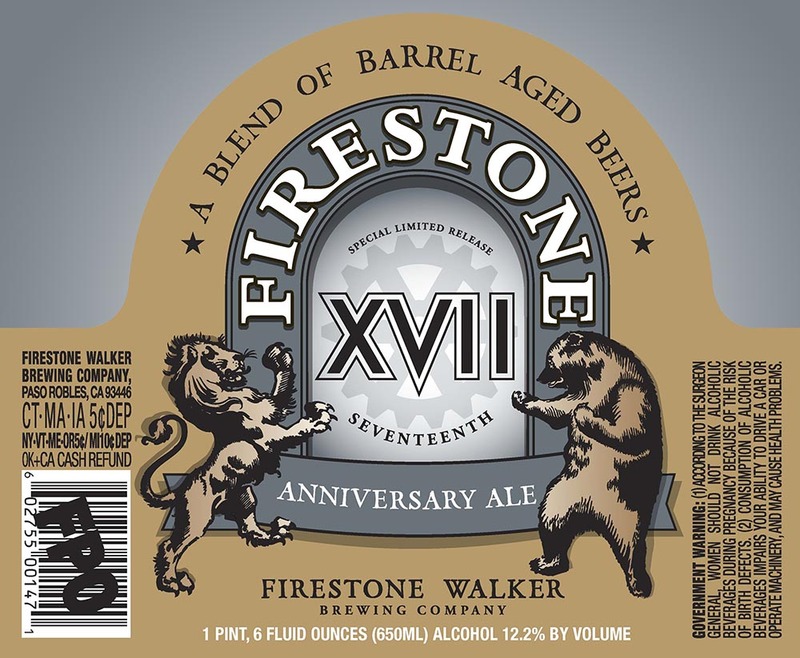 Do you recommend Firestone XVII Anniversary Ale? Make your voice heard!